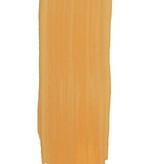 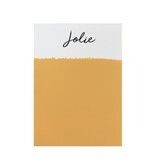 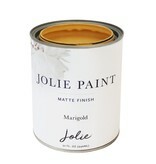 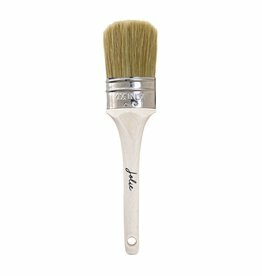 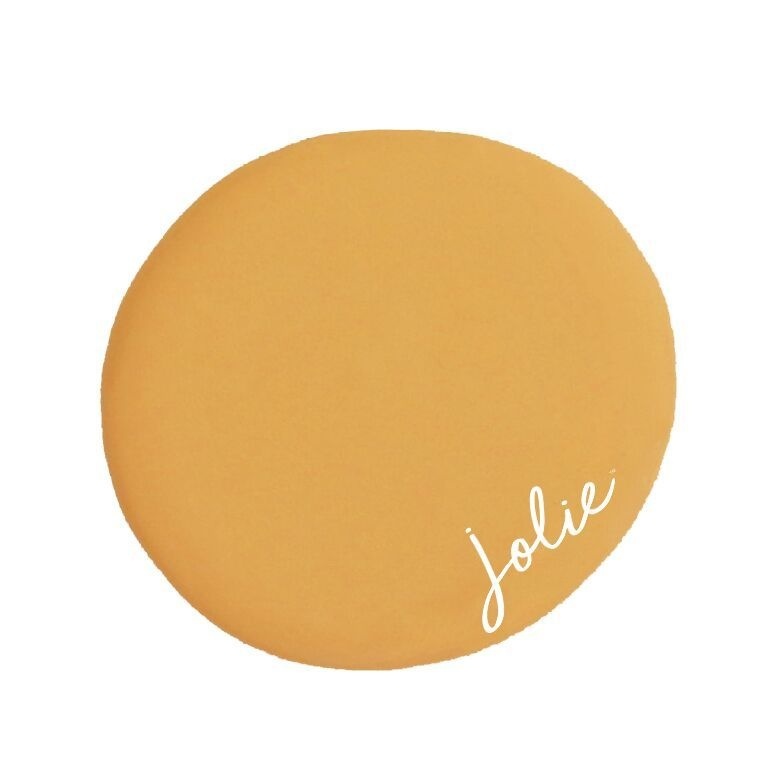 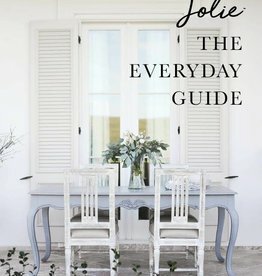 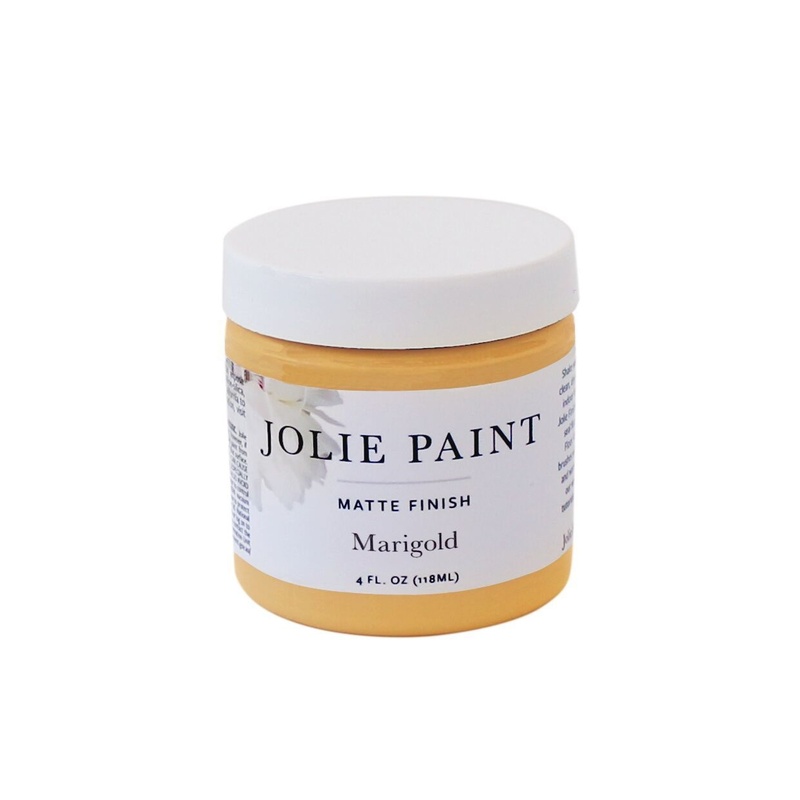 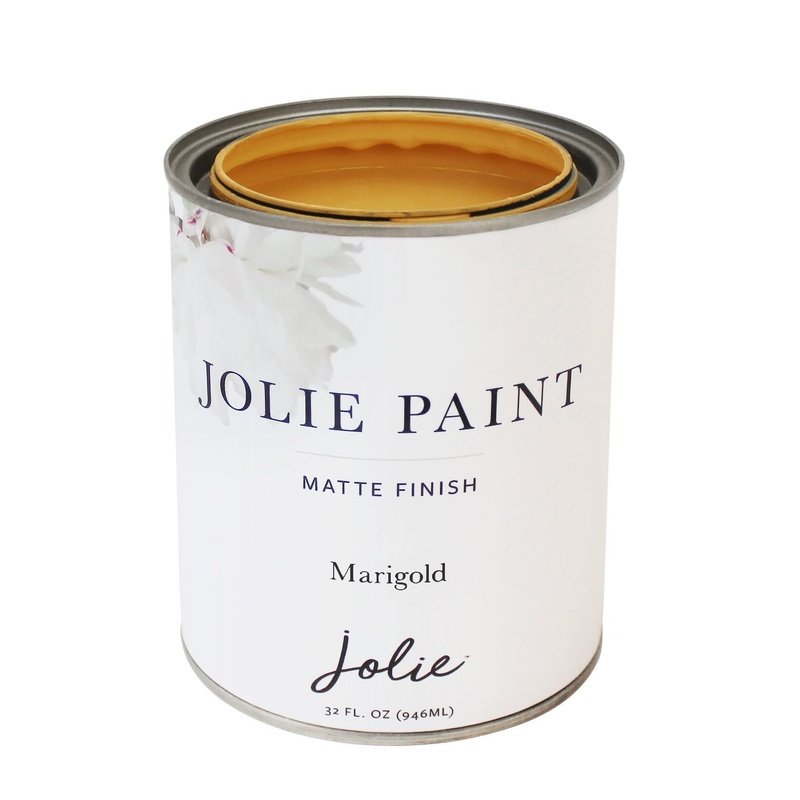 Jolie Paint in MARIGOLD is an orange-yellow color that is named after the cheery flower. 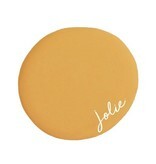 It makes us think of sun and light. 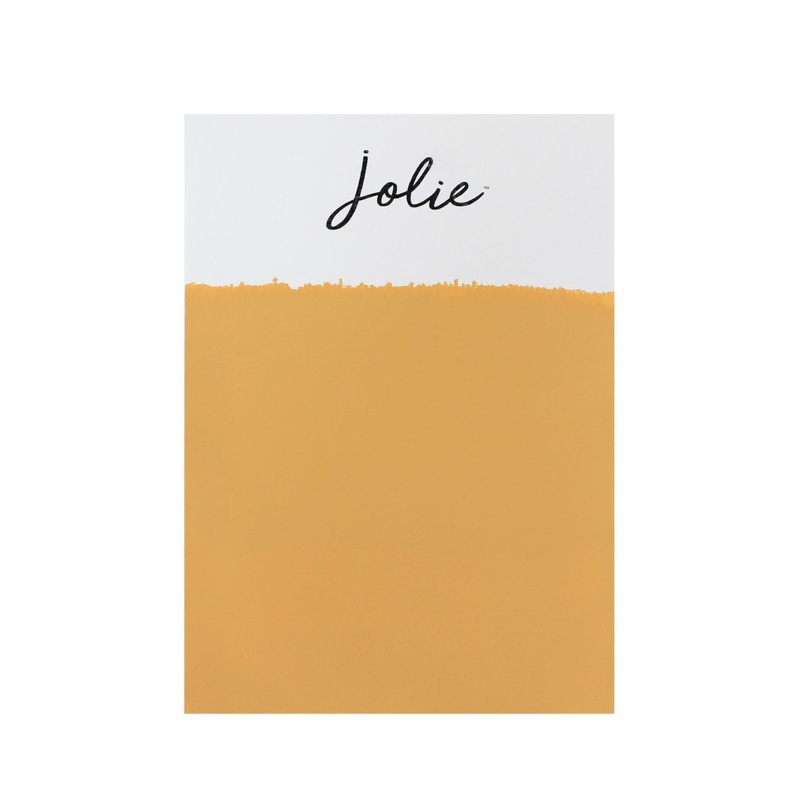 Compare to our previous label's Arles.